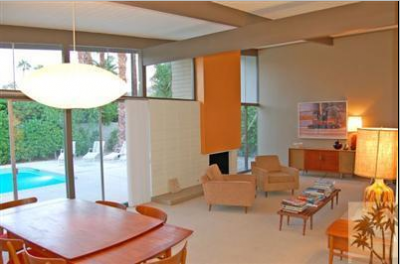 Twin Palms is one of the most popular areas for Palm Springs Real Estate. 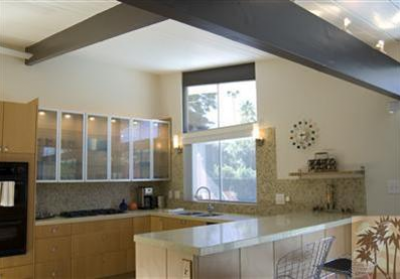 This community offers a selection of mid-century modern homes as well as modern homes. Many of the mid-century modern homes were built in the 50s and 60s and have undergone restoration to take them back to their former grandeur. Some of the modern homes were built as recently as 2001. Palm Springs is famous for some of the most luxurious Southern California real estate and the homes in the Twin Palms area are no different. Homes available in the Twin Palms area offer 2-4 bedrooms with 2-3 baths. These spacious homes, with beautiful views of the San Jacinto Mountains, range from between 1,289 square feet to 2,895 square feet. 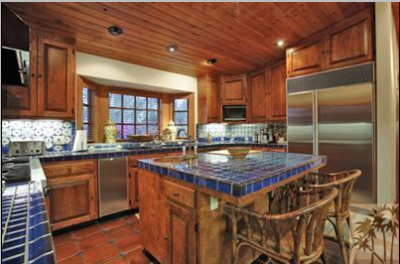 Both condominiums and single-family dwellings are available in a price range of $230,000 to $900,000. This beautiful neighborhood on the outskirts of luxurious Palm Springs has something to offer everyone. Many of the homes are located on large lots in family-friendly cul-de-sacs. Charming comfort with a small town atmosphere. 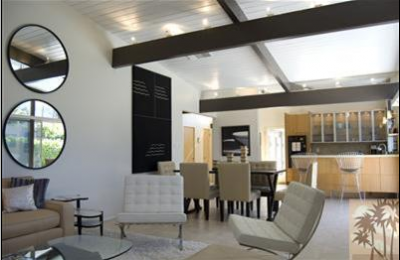 Twin Palms features a selection of the popular Alexander homes designed by William Krisel in the mid-century modern style that is one of the most sought-after styles in the California real estate market. The rectangular designs offer plenty of open space and several styles of roofs including butterfly roofs, folded plate roofs, and low-gabled roofs. Many homes offer amenities such as central heating and cooling, working fireplaces for those romantic evenings, and in ground pools for loads of summer fun. Located in the Palm Springs Unified School District, children living in Twin Palms have the advantage of a new $800,000 web-based language arts program. Twin Palms brings together the most in luxurious accommodations, a family oriented neighborhood just minutes from downtown Palm Springs, the natural beauty of the desert and the San Jacinto Mountains, as well as one of the best educations available for your children. Whether you are searching for a single-family home with spacious grounds or the convenience of a condominium setting, Twin Palms has something to offer everyone ? and with the range in prices, it is easy for someone of any budget to find what they are looking for. Are you ready to escape to the desert, but retain all of the modern conveniences you are accustomed to? 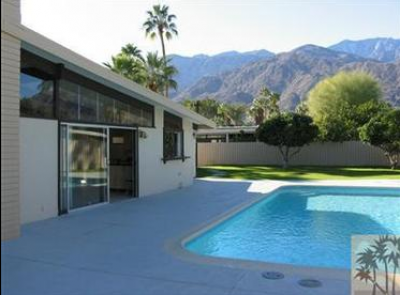 Check out the homes in the Twin Palms area of Palm Springs and you may just find what you are seeking. If you would like to see property at Twin Palms, please call us at the numbers below. Were committed to helping you find the home of your dreams.